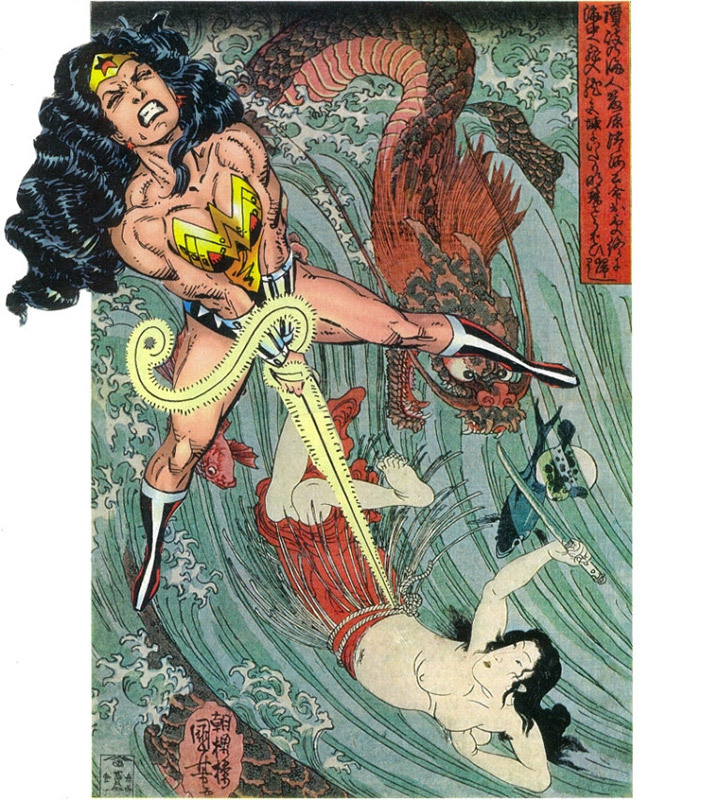 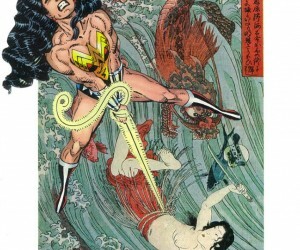 Etsy artist Aaron DeWall creates these lovely hand-cut collages of superheroes set in Japanese images. 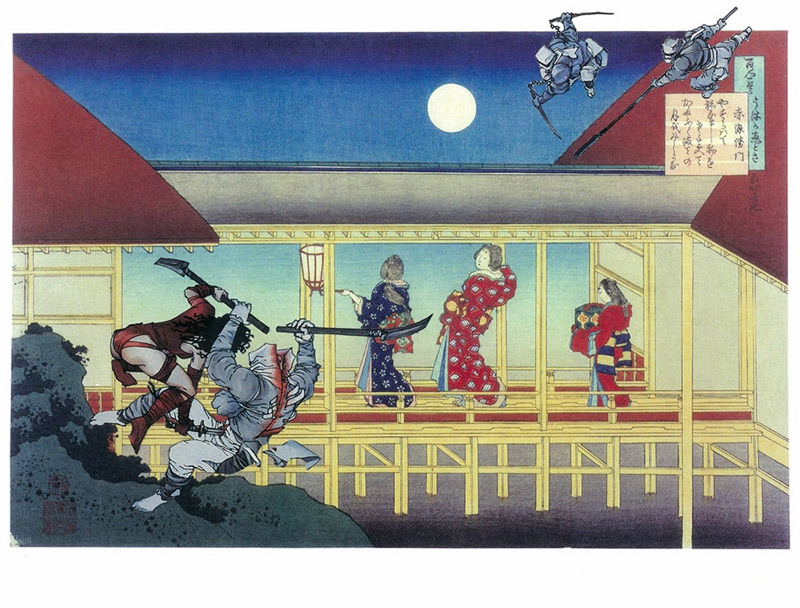 Each print is done on 12″ x 16″ gallery-wrapped canvas. 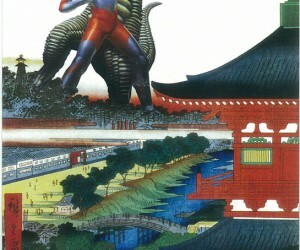 You can also request larger sizes by contacting DeWall directly. 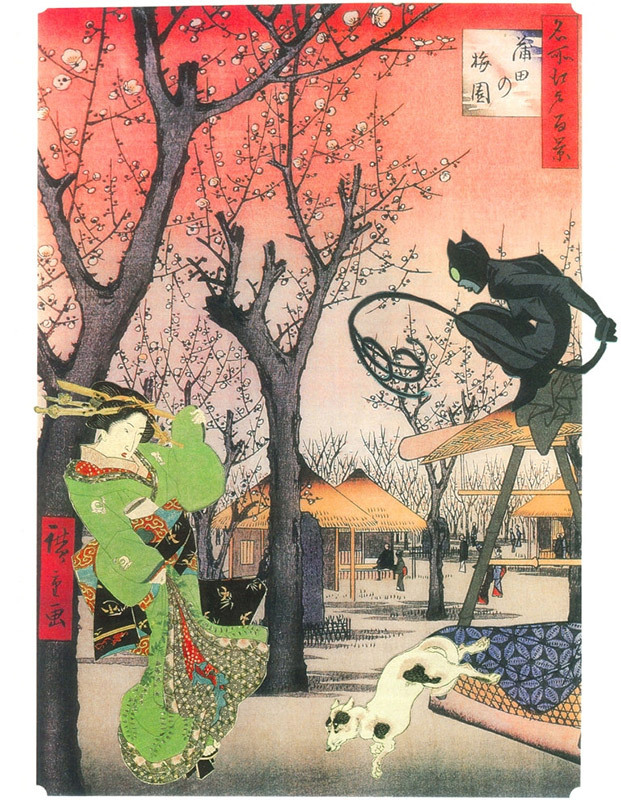 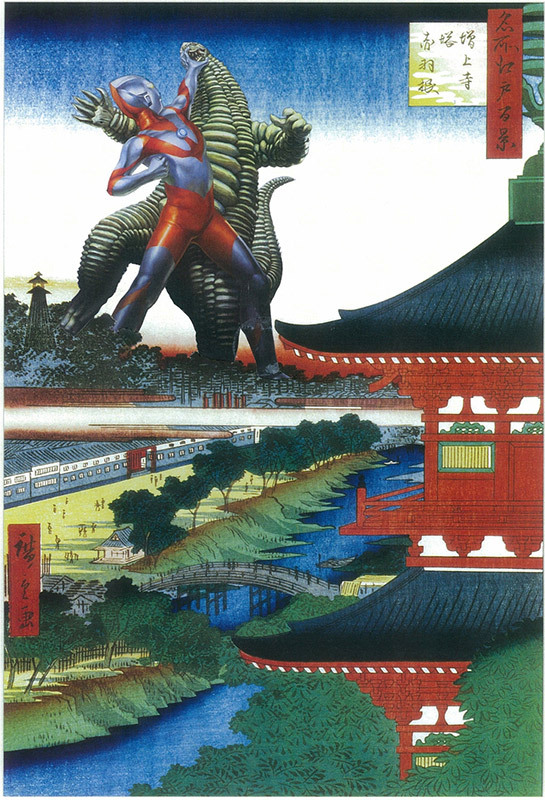 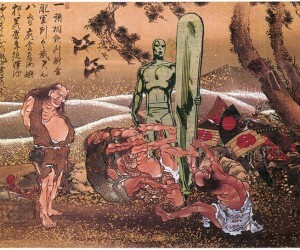 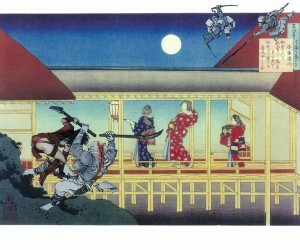 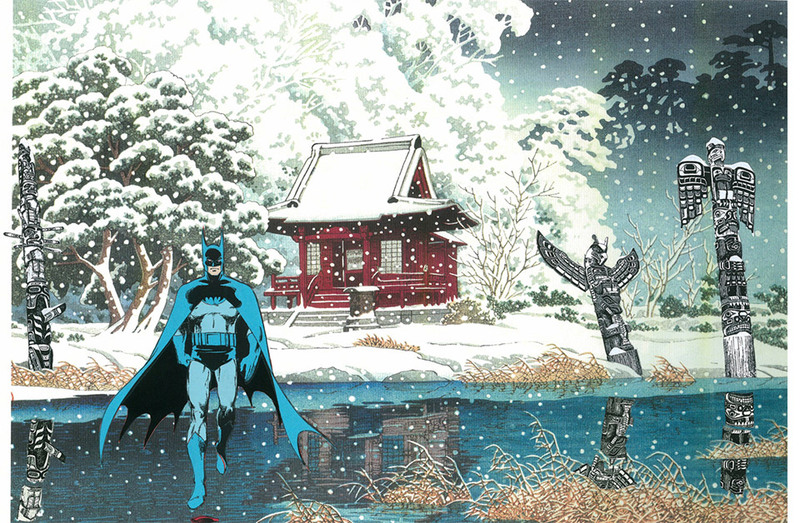 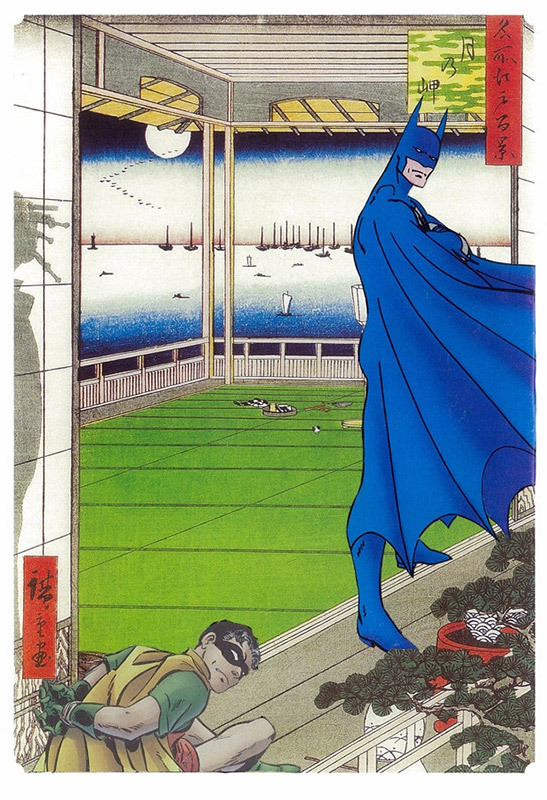 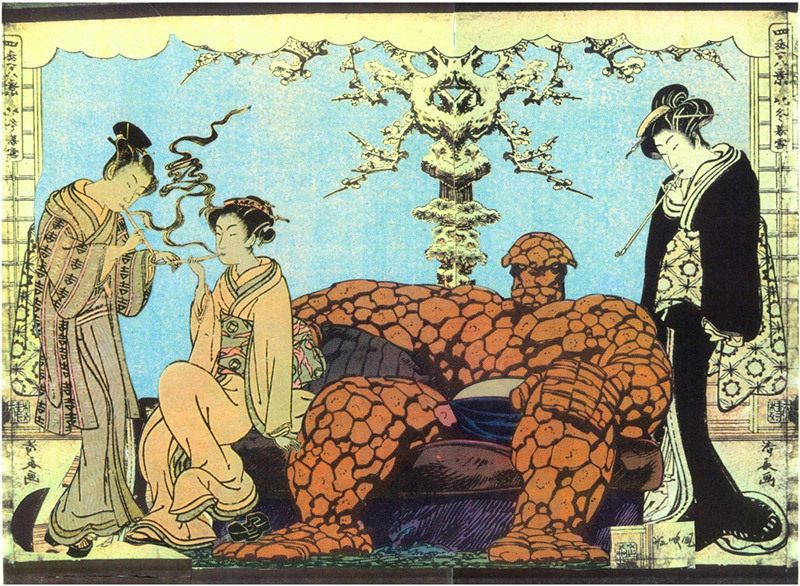 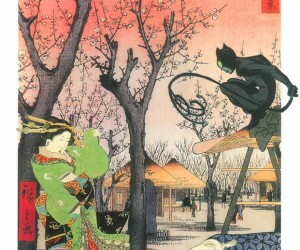 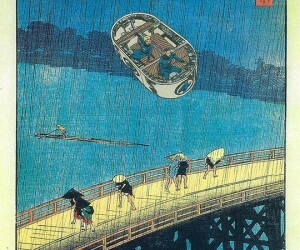 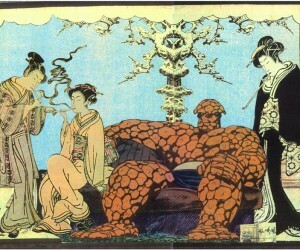 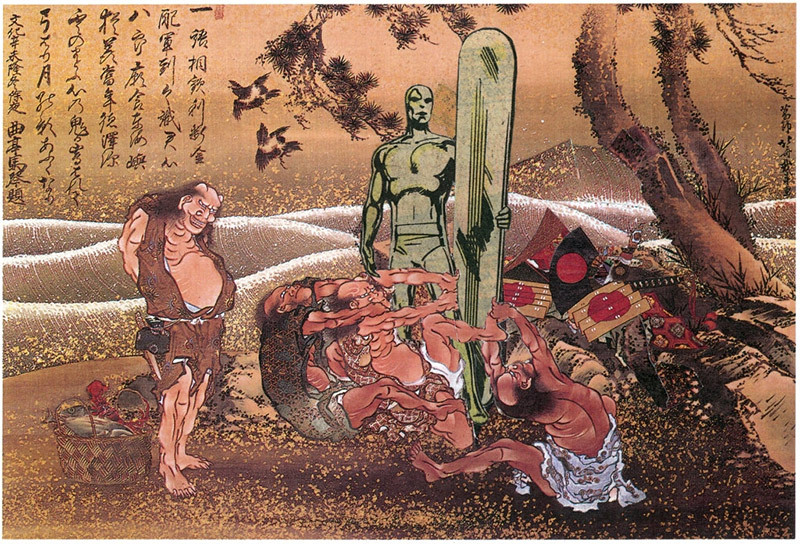 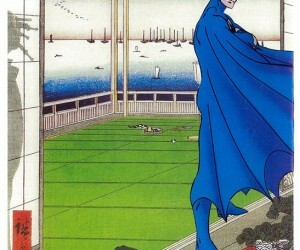 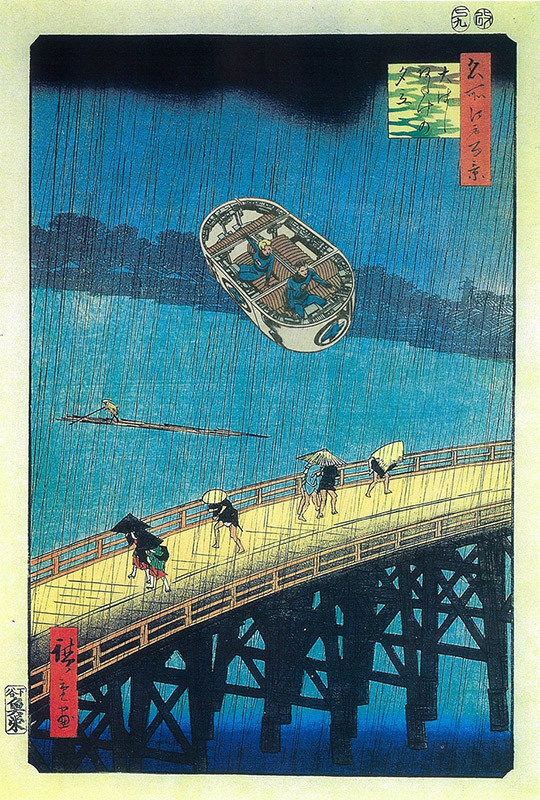 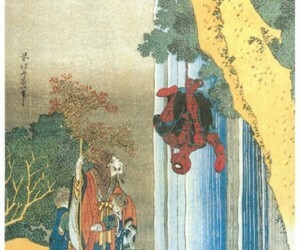 We think these prints look incredible and the juxtaposition of the superheroes in Japanese settings works really well.